Product Description: Al Pacino stars in this riveting thriller about a forensic psychologist who receives a phone call threatening that he only has 88 minutes to live. As the clock ticks away, tension mounts, suspicions rise and blood flows. With a serial killer he helped to convict awaiting execution and a copycat killer on the loose, Jack Graham has 88 minutes to solve the biggest murder of his career: his own. Al Pacino looks startled through much of 88 Minutes, as though taken by surprise at being cast in a thriller that must've first passed across the desks of Clint Eastwood and Harrison Ford. 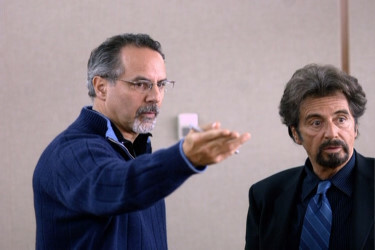 Still, Pacino brings his usual oomph to the role of a Seattle forensic psychiatrist, whose testimony secured the death sentence for a crazy serial killer (Neal McDonough). Wouldn't you know it, the very day the killer is sentenced to die, a copycat "Seattle Slayer" is on the loose, and Pacino starts getting ominous phone calls telling him the exact time of his own death. Tick tock: it's 88 minutes away. This dual-layered Blu-ray is fairly mediocre as far as 1080P transfers go. Which really is not that big of an insult as it looks consistent and acceptable for the majority of the film. All prominent factors, like detail, color etc., are all a healthy stance above SD-DVD but don't approach the extravagance of quality that we hope, and expect, from Blu-ray. There is noise, maybe a shade more than I would have expected from dual-layering but it wasn't overly impinging upon my viewing experience. I think this transfer quality is healthy enough to encourage those interested in the film to indulge. Decent approaching 'strong' but not quite making it. 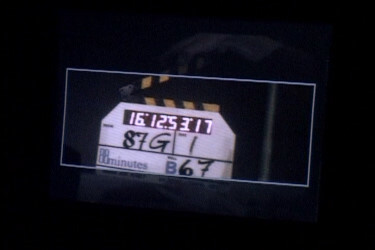 More on the film itself later but there is no DNR or edge enhancement that I could detect. The screen captures (linked to full-resolution versions) can hopefully give you an idea of what they will look like on your system. The TrueHD 5.1 track is the only English language option and it stands up as well as the video - maybe even a notch higher. The mix is fairly good considering the film has a lot of sedate moments - the few times things do erupt - the track does its job. There is a fairly suspense-driven original score by Ed Shearmur. Subtitles are offered in English, English (SDH) or French. 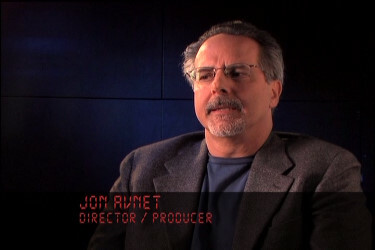 The commentary from the director, Jon Avnet - whom I like, is rather bland although credit to him for instilling it will some life. 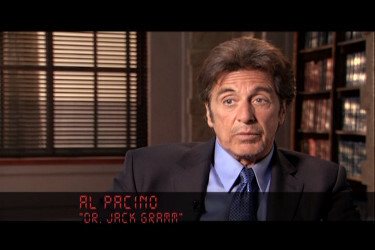 He talks a bit on Pacino and he admits to this being a rather hasty low-budget offering that Al instigated with his enjoyment of the story concept. Two SD featurettes (totaling less than an hours worth) divulge production details and characterization points. Finally some deleted scenes/alt-ending that seemed acceptable being on the cutting room floor. There are no exclusive Blu-ray features that I could discern. Critics kind of universally panned this film but I won't be that harsh. 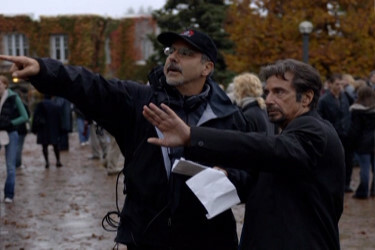 Pacino can still carry a film, specially a thriller, to some degree. 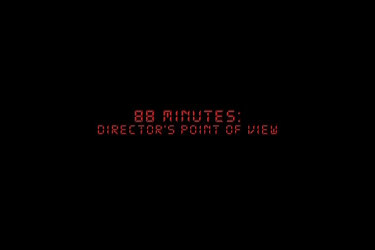 The basic problem with 88 Minutes seems to be the - writing and lack of development. When many films have well thought-out, converging and more believable storylines - this seemed to failed in that regard. The Blu-ray image is decent enough to enjoy the film - IF you will enjoy the film. 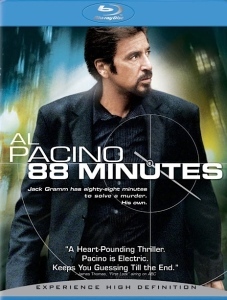 Listen, if you are in the mood for a new Pacino, suspense, offering the worst you can say about 88 Minutes is that it may fall a bit short of the mark. It's no Sea of Love. So I guess that's a thumbs sideways leaning down.